In Soul Growing – Wisdom for thirteen year old boys from men around the world Quanita serves as host, bringing together men from around the world to help support boys 13 years old and older. Hmmmmm………Advice……………Listen with curiosity and some caution to advice from well meaning adults. We all have unfinished business that we hope someone will take care of. If you want to be happy (and I mean this) loving relationships and serving something greater than yourself are the keys. If you want to be successful show up, pay attention, contribute. I’ve probably already gone over the limit of what is useful. Don’t forget to have fun! The men who have contributed to this book are businessmen, politicians, artist, teachers, engineers, policemen, writers, and activist. They were born and raised in the United States, Canada, India, Egypt, Australia, North Korea, Brazil, Cameroon, Israel, Jamaica, and Ethiopia. They have been many things to me, my friends, brothers, cousins, teachers, students, classmates, dance partners, life partners, community children, clients, mentors, and guides. They range in age from their 20s to their 70s. They represent different religious experiences and different sexual orientations. I am in awe of their presence in the world and feel so incredibly blessed to know each and every one of them. They have crossed my path during various times in my life and have taught me more about the gifts of the masculine. Through them I have been able to strengthen my relationship to the masculine inside of me and out in the world. 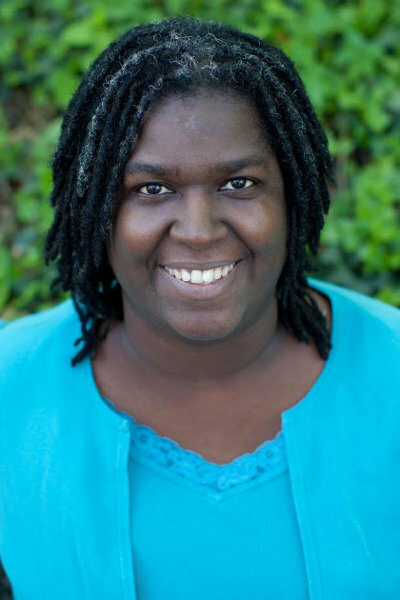 Quanita Roberson is the Founder and Director of Nzuzu (www.nzuzu.com), a personal and professional development resource dedicated to addressing embedded trauma through healing workshops, retreats, and rituals including the Global Day of Grieving for Descendants of Slaves. As a spiritual teacher, writer, facilitator, speaker and integral life coach, Quanita inspires people to embrace self-awareness and self-acceptance. She knows the power of personal story as medicine, and she collects and shares the medicine stories of others along with her own. Quanita has been working as a life coach for over 10 years, and holds a Master’s degree in Organizational Management and Development, with a concentration in Integral Theory. Quanita is a native and resident of Cincinnati, Ohio, and the mother of two children of the millennial generation.